You want quality & a good price… We can help! Cedar Fence Direct started just like any other company- with a need and a goal. The lumber industry was a different world in 1974. The way homeowners and contractors built decks, put up siding and fencing, was more complicated and expensive. In most cases, homeowners would buy from a retailer or contractor, who would then buy from a supplier, who would buy from a mill. For regular homeowners, getting a project completed at their home meant going through a contractor. Thus, driving the costs even higher. Importing lumber directly from the mills, and selling it wholesale to retail customers became the solution Cedar Fence Direct could provide. More than 44 years later, we have become the largest supplier of lumber in the state of Colorado! We’ve cut out the middle man to save you time and money! Exotic and sometimes hard to get woods like Red Balau, Tigerwood, and Mahogany. Traditional Cedar & Pine products. Materials for fencing, decking, and pergolas. We provide these premium products for the best price in Colorado!  Cedar Fence Direct is a family-owned and run company that has been serving Colorado for more than 40 years. But that’s not all we are. We are outdoor lovers, athletes, cooks, and artists. All tied together by a collective passion for helping homeowners complete their projects under budget, with a product as natural and organic as the mountains and forests we hike in. Typically, our customers, independent building contractors, and remodelers are unable to buy from wholesale lumber companies. One less step means more savings for the end user! With a larger volume of products in our yard, we offer more choices readily available in stock. This includes items unavailable from our competitors. For example, certain patterns of siding are made specifically for us. Our long-standing relationship with our suppliers enables us to offer special orders, special patterns, and custom mill work. Since Cedar Fence Direct operates like a wholesale lumber company, we choose our own stock from the mill. We make sure that you get what you expect!